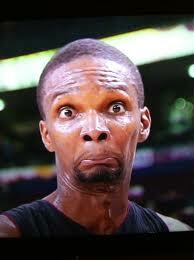 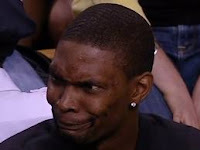 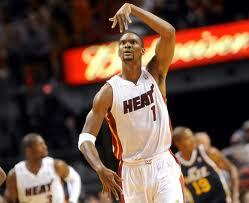 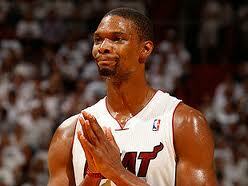 The Best of Boshface ~ Roundball Manor - The House that Basketball Built. Soak it up big fella, you earned it. 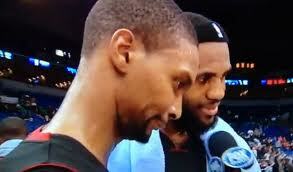 Go 'Head Stern- GET SOME.